Billboard also recently announced this Dutch superstar as the face of their Fall 2017 collection Not only this, but he heads up STMPD RCRDS. With his latest summer launch of hit single “There For You,” featuring Troye Sivan, it seems Garrix is unstoppable at only 21. As he tours the international party cities – everywhere from Romania to Belgium and Spain to the Netherlands – he will be making only two stops in the United States and both in one city: Las Vegas. That’s right, if you’re dying to see one of the many hit singles created by Garrix then you better start booking your visit to Vegas now. 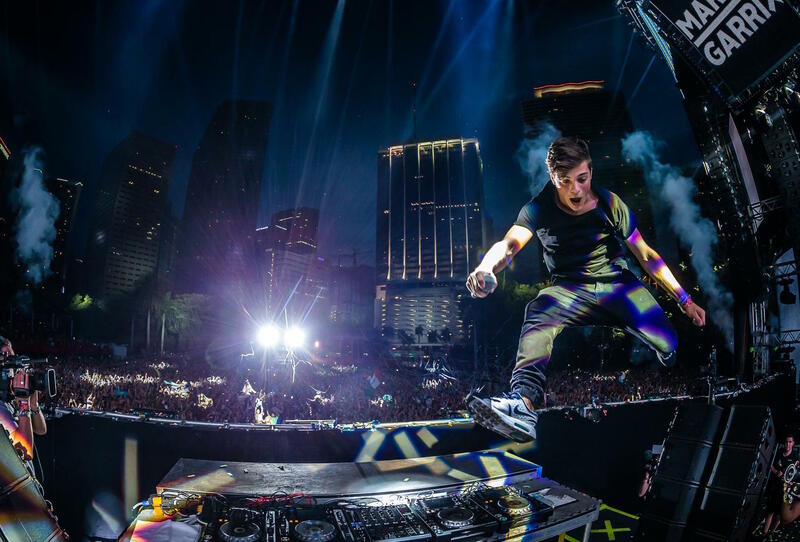 For those who want to see Garrix in all his glory and doing what he does best, which is dominating the stage with a charisma and energy that will make anyone get out of their seat, you can only do so only in Las Vegas. Garrix will be playing at Omnia Nightclub on Friday, August 18 and Friday, September 1 or at Wet Republic Ultra Pool (also in Vegas) on Saturday, August 19 and Saturday, September 2. Don’t miss the chance to see this incredible DJ especially before tickets sell out to his only stateside solo shows marked for this year. Get your tickets and the complete package by texting/calling 702.448.6900 or emailing Galavantier here.